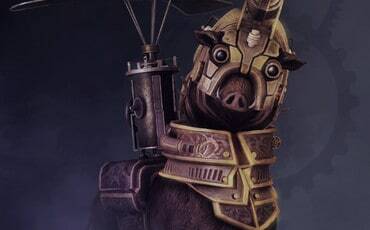 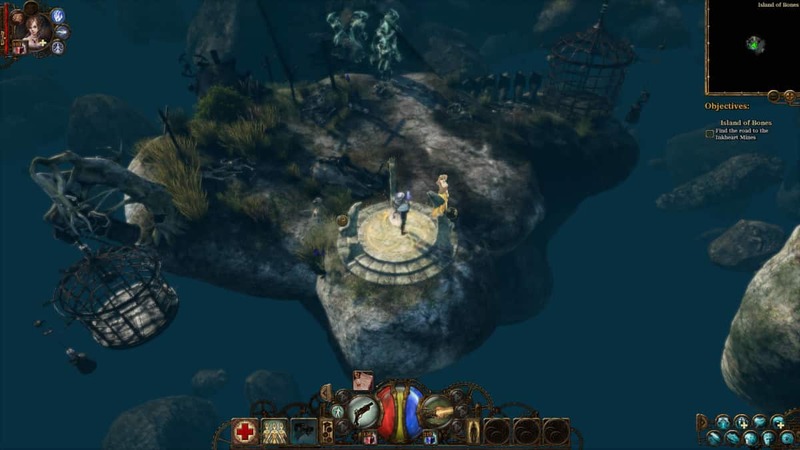 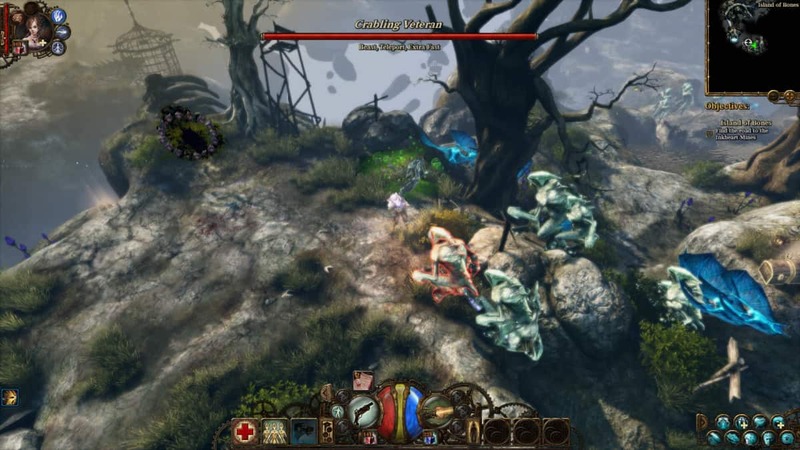 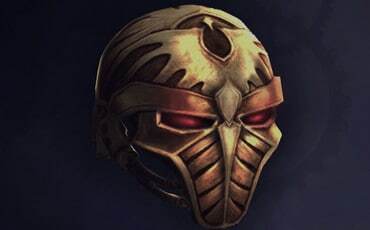 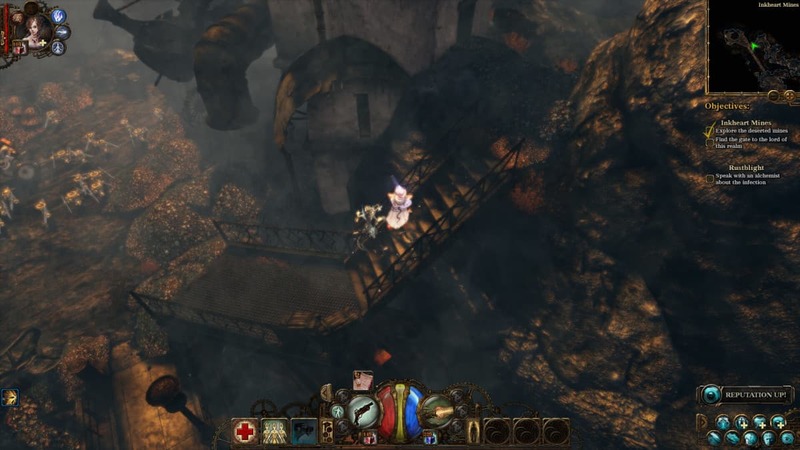 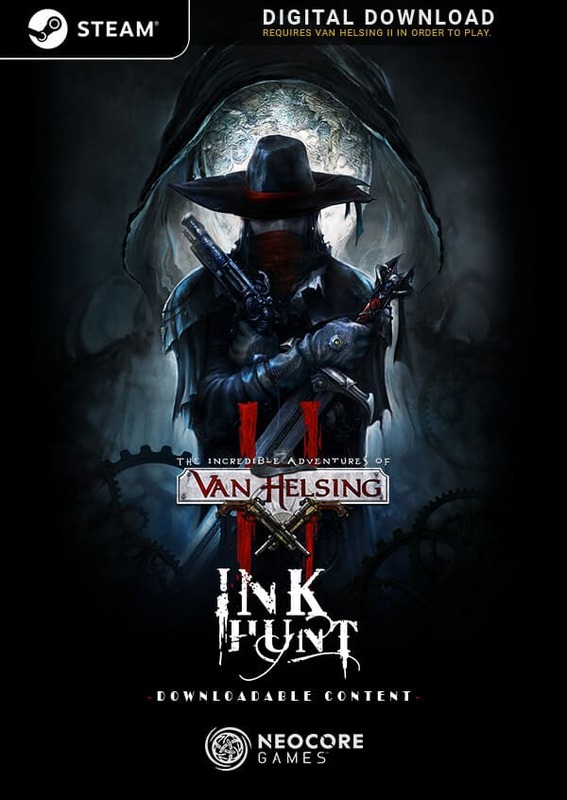 The Ink Hunt DLC contains four unique maps with a strong central story-line. 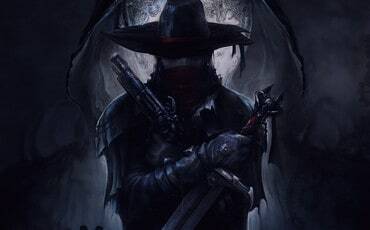 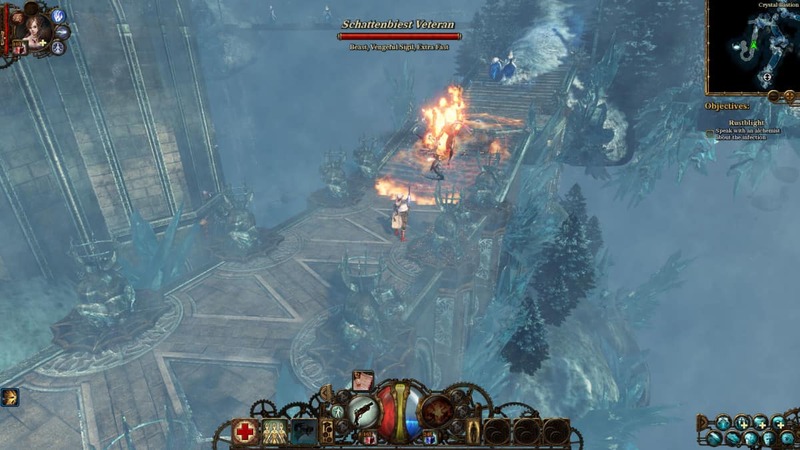 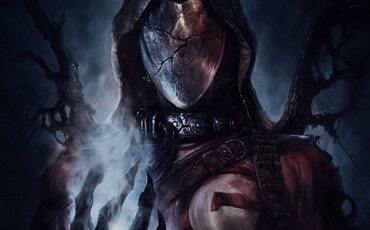 The civil war is barely over in Borgovia and Van Helsing has a new problem to solve. 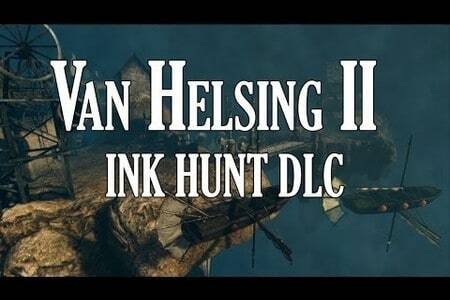 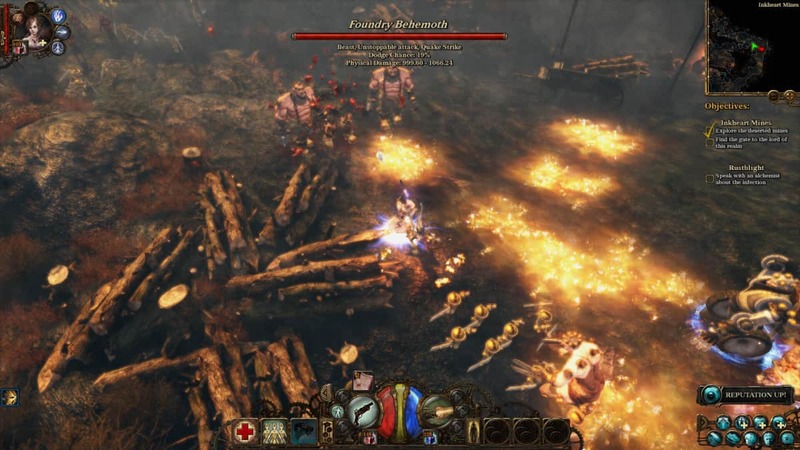 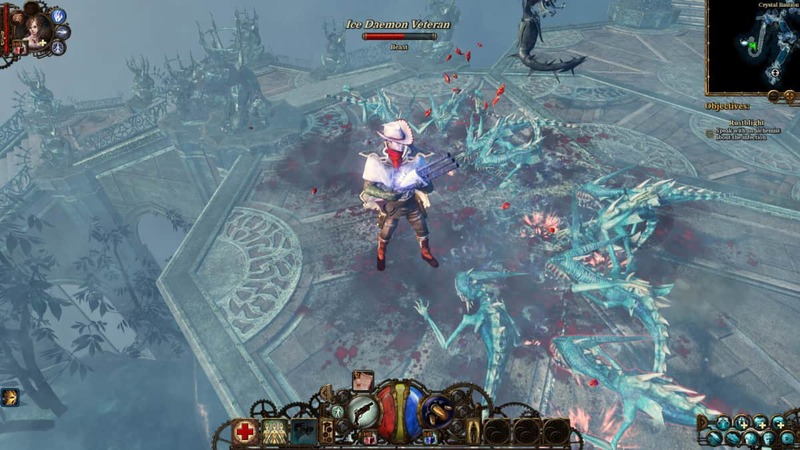 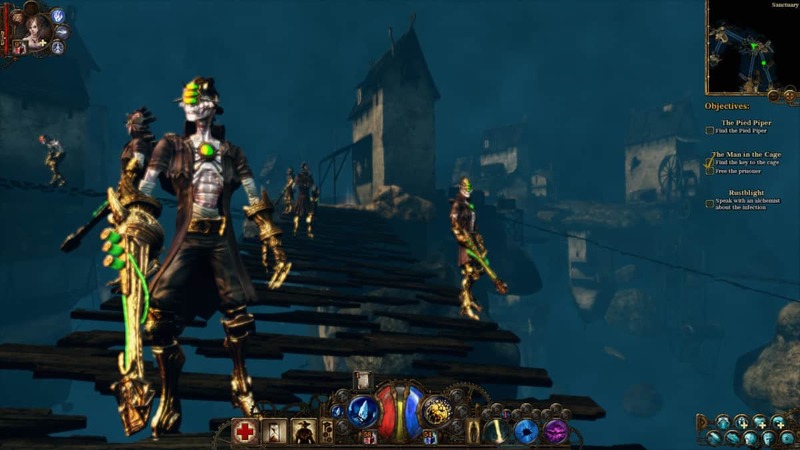 Not a problem, play The Incredible Adventures of Van Helsing II: Ink Hunt (DLC) on your favorite console.Comfortably.